Dr Helen McBreen is Investment Director at Atlantic Bridge, Ireland’s largest and one of Europe’s top performing growth technology funds investing in companies in Europe, the US, the Middle East and China. Today, Atlantic Bridge has over €600m assets under management across six Funds and has a proven international investment platform that has been applied to build global companies such as Movidius, Metaio and Swrve. Launched in June 2016, Helen manages and operates The University Bridge Fund which is a €60 million fund specifically for early stage companies with global potential that are built from world class research generated at University College Dublin, Trinity College Dublin and other Irish research universities and institutions. 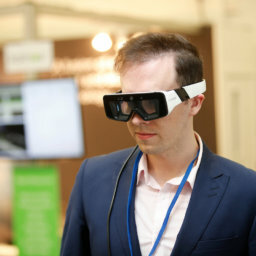 Over the next five years the University Bridge Fund will invest in high potential spin-outs and startups emerging from the Irish third level ecosystem to build global companies of scale across key growth sectors. 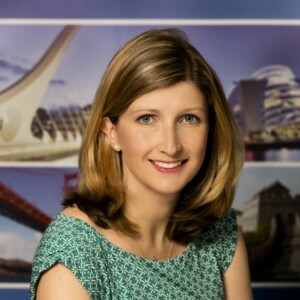 Since graduating from UCD in Electronic Engineering in 1998 and earning a Ph.D. in Engineering from The University of Edinburgh, Helen has built her career growing innovative technology companies leading software teams in Ireland and Japan before moving into commercial roles as Sales Director at Celtrak and Investor at NDRC. In these positions Helen has built a track record of early stage technology investing and brings this expertise to the University Bridge Fund and Atlantic Bridge.